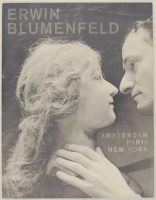 Contributions by Henry Blumenfeld. 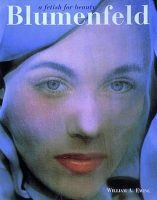 Text by Wim van Sinderen, Fleur Rosa de Carvalho, Helen Adkins. 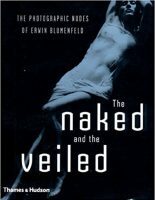 The first major book to focus on Blumenfeld's early work picks up all the elements that drove his later fame. 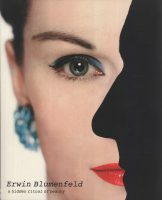 As a failing shop owner who made portraits of his clients for extra money while also experimenting with Dadaist photocollage, Blumenfeld already had a playful, improvisational style, the beginnings of the slightly surreal lighting and styling that would one day earn him comparisons to Cecil Beaton and Man Ray. 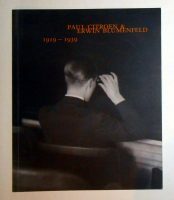 Edited by W. van Sinderen, Ex. cat. The Hague, 2006. 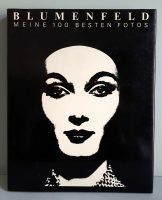 Published in conjunction with a show at Deborah Bell. Inventive presentation with three single folded sheets, each with 8 black and white images from the three title cities. Deborah Bell Photographs, New-York, 2005. By Gerard Forde, London. The Photographer’s Gallery, 1993. 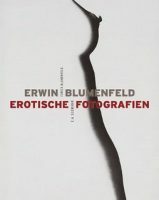 Erwin Blumenfeld, DADA Collages, Drawings, Photomontages. 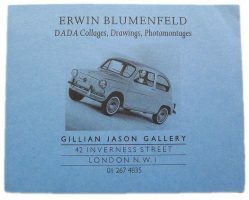 Gillian Jason Gallery, London 29 April-30 May 1987.